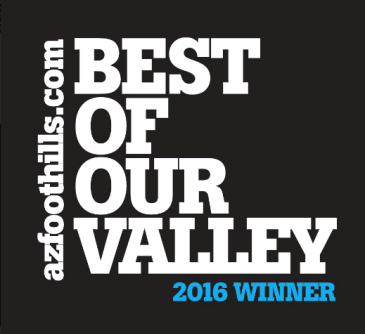 Sonoran Ridge is a gated enclave of luxury homes situated near the heart of Desert Mountain. Resting just south of the Sonoran Clubhouse, these stunning Scottsdale homes have convenient access to upscale amenities such as fitness, tennis, spa services, swimming and more. The village’s high elevation allows for spectacular views of the city, mountains and landscape. Many homes sit just walking distance to the Renegade course and clubhouse. Golf enthusiasts can play a round on the renowned Jack Nicklaus Signature course, stock up on the latest gear at the Pro Shop or improve their game at the Performance Center and practice facility. Non-golfers can enjoy a casual meal or cocktail overlooking the fairway. 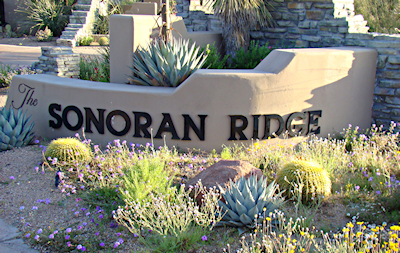 Sonoran Ridge homes were built in 1996 and range from 2,000 to 2,500 square feet. 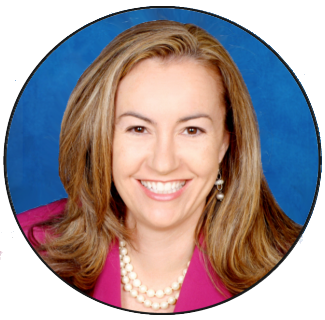 To find homes for sale in the exclusive village of Sonoran Ridge, check out the listings below. You can arrange a tour of Desert Mountain homes by calling (602) 791-0536 or emailing Carmen@TopScottsdaleHomes.com. 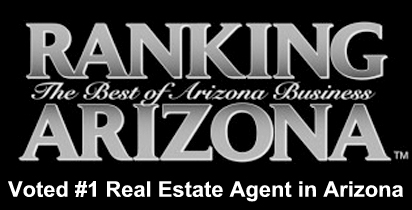 Searching for a lovely vacation home in the heart of the Sonoran Desert? There are a variety of luxury homes available in Desert Mountain. Whether you seek a simple low-maintenance cottage, a charming and cozy villa or a spectacular custom home, Desert Mountain offers a wide range of properties that are sure to steal your heart. This exclusive desert enclave sits against the majestic Continental Mountains, with sweeping foothills and wild Sonoran plant-life surrounding the community. Such a dramatic setting creates magnificent views that can be enjoyed from your home, on the golf course or over a delicious meal at the clubhouse. Desert Mountain golf homes make wonderful vacation properties. Nothing beats waking up to a tranquil golf course view with the rugged mountains as a backdrop. Desert Mountain offers numerous amenities and recreational activities that can be enjoyed year-round, such as a well-equipped fitness center, an extensive tennis facility, sparkling resort-style swimming pools and several unique dining options. Golfers have their choice of six sprawling 18-hole golf courses, designed by world-renowned golf pro Jack Nicklaus. Desert Mountain Golf Club members get access to all six courses and clubhouses. Members and residents can also take advantage of the scenic trail system located in the mountains on the northern edge of the community. To begin viewing Desert Mountain real estate in person, please call (602) 791-0536 or email Carmen@TopScottsdaleHomes.com to schedule your appointment.